Barney has been a key member of the Hidden Woods team from the very beginning. He has many years’ experience working within a variety of settings for a number of local organisations, gaining a legendary status amongst local children and their parents in the process. His sense of humour, communication style and knowledge of the natural world make him a fascinating person to spend time with and to learn from. 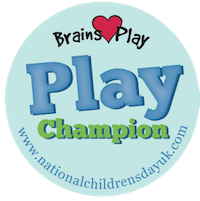 Barney is a Level 3 Play leader with enhanced CRB disclosure. 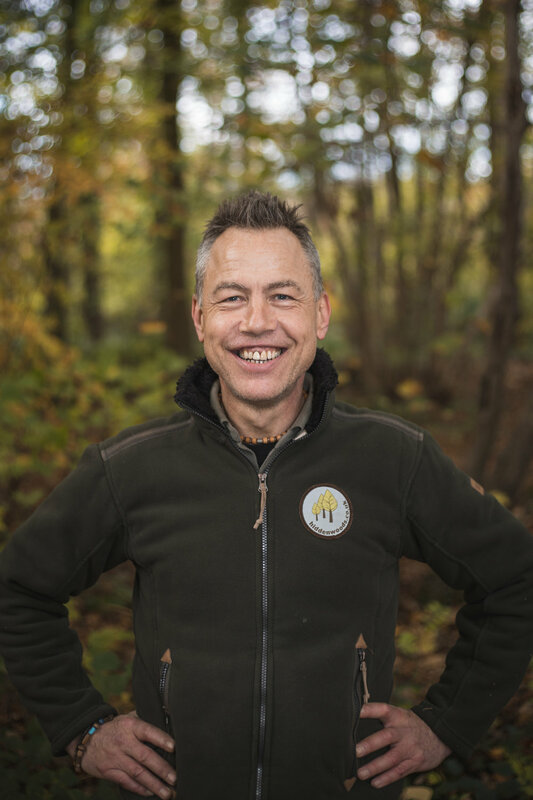 He also has training and qualifications in Outdoor Paediatric First Aid, Basic Food Hygiene, Inclusion, Challenging Behaviour, Green Woodwork and Bushcraft. 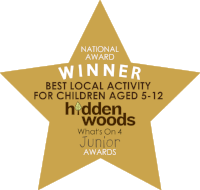 As Hidden Woods continues to grow, he is committed to offering inspiring opportunities in this beautiful woodland environment. Barney has enhanced DBS disclosure.